Published on April 27, 2011 by cara.b.b. 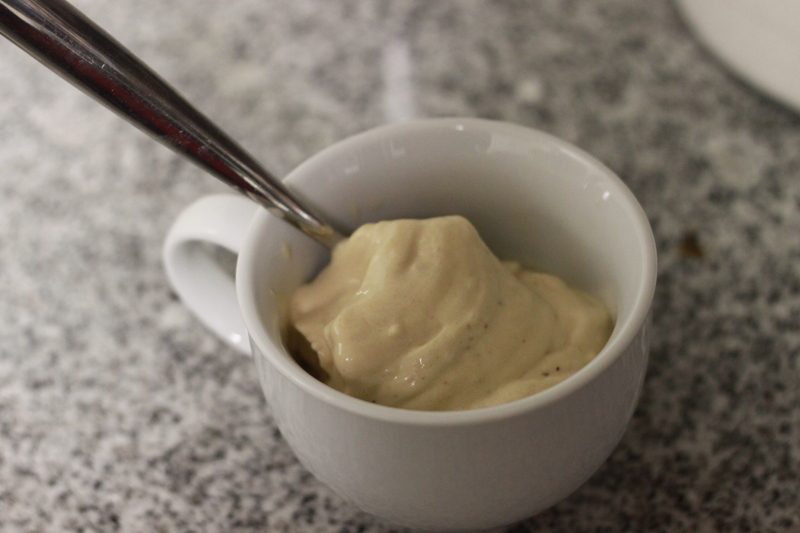 did you think peanut butter banana ice cream and not guilty could be in the same sentence? neither did i – until i tried this recipe. oh. my. goodness. it is pretty heavenly, and as is usually the case with the recipes i post about, super easy. i made this in under 5 minutes and we had a nice little treat. i’m sure this will be a staple around here this summer! 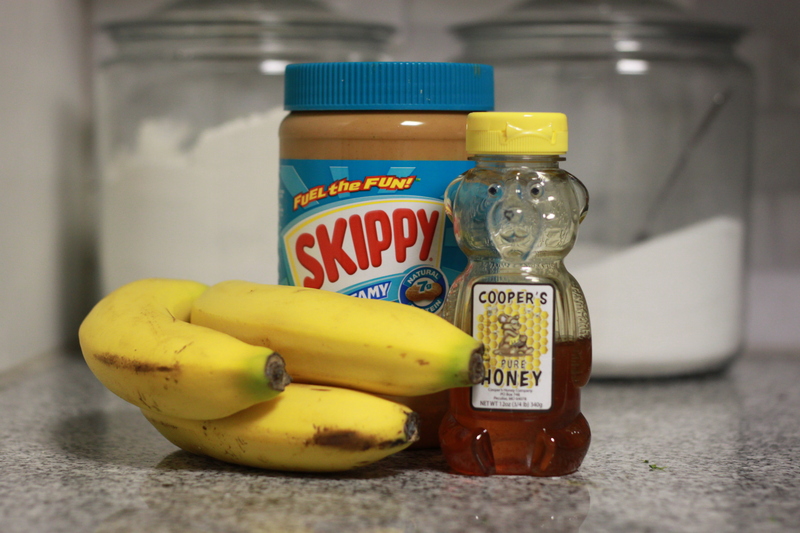 the best news is that you probably have all three of these ingredients in your home right now – start freezing those bananas!